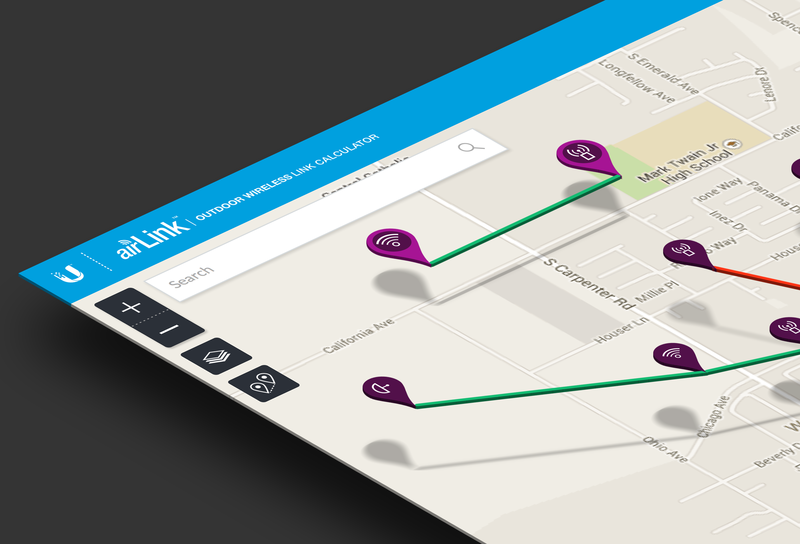 Creative Direction, Art Direction and initial design of the airCRM Link Simulation tool which was later extracted into airLink. 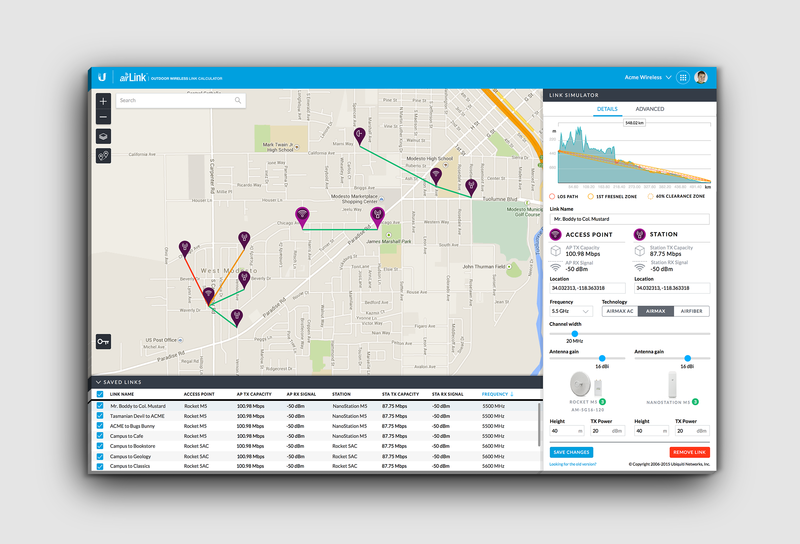 airLink is a tool used by wireless internet service providers (WISPs) to calculate outdoor wireless links. 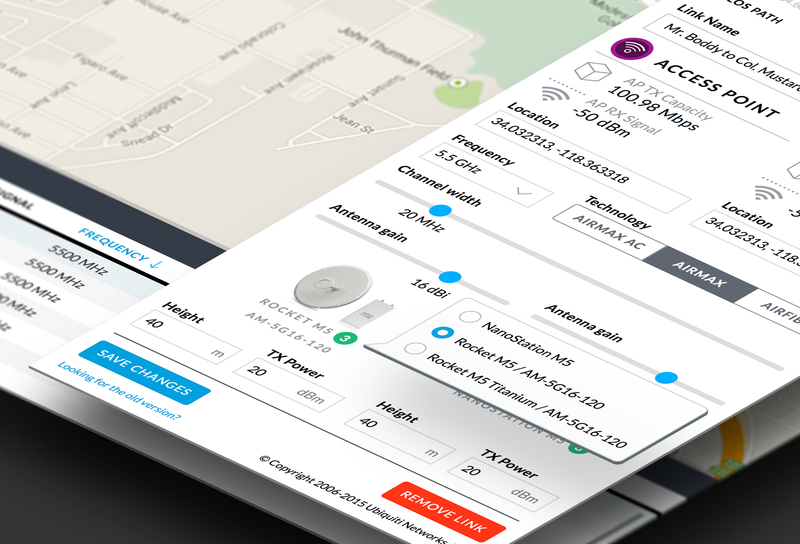 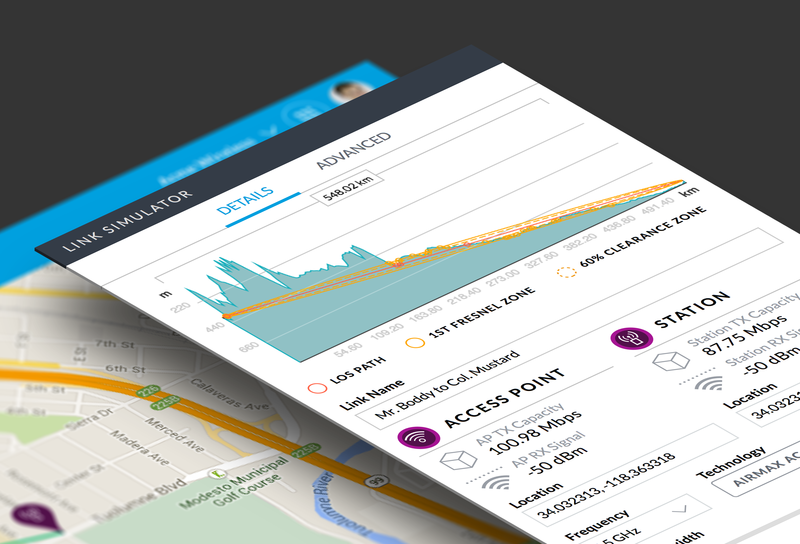 WISPs can combine terrain data for their service area with a range of configuration options to determine what Ubiquiti hardware will provide optimal link performance.